Halloween has to be my favourite time of year for polish releases - even if Australia as a whole hasn't really taken to the holiday itself, most indie polish brands come through with the dark and mysterious goods every October! 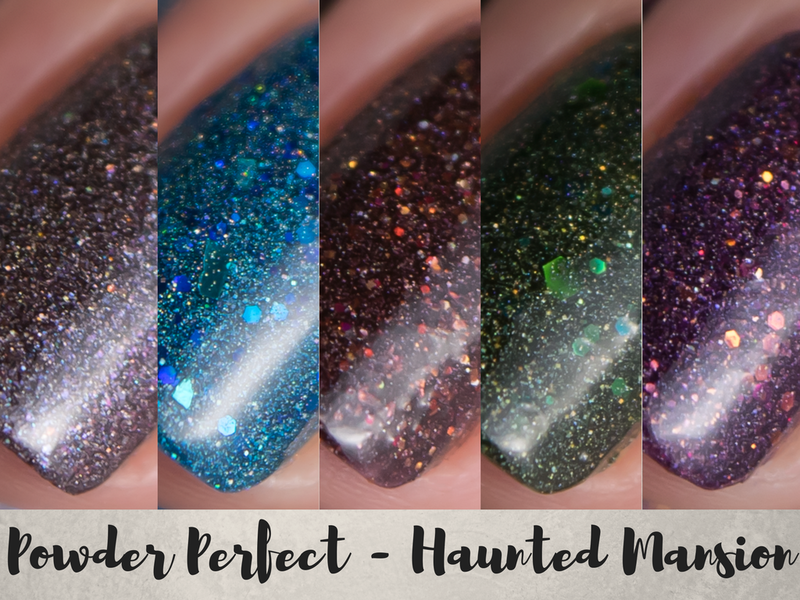 This year Powder Perfect have taken inspiration from gothic mansions of the Victorian era and the horrors within, and it's an absolute cracker of a collection. A gorgeously rich ocean blue holo filled with aqua shards and metallic blue glitters. Awesomely vibrant and gently sparkling, it's an unexpected shade for this kind of collection but welcome all the same. The formula is excellent, smooth and easy to apply. The shards and glitters settle quite nicely - no bits sticking up or dragging through the base. It's good and opaque, two coats for perfect coverage. Go with a thicker style top coat to smooth out the glitters. Mossy forest green holo with green and aqua glitters, an utter knockout. I absolutely adore this colour - the rich slightly dirty base is balanced out by the sparkling glitters and holographic shine. There's a good balance of glitter and the holo doesn't drown out the richness of the base. I found application was a little fussy - a little extra care was needed for the glitters to avoid dragging. It wasn't anything major - none of the glitter actually did drag or cause balding - use a light hand and it should be fine. Opaque in two coats - it's super pigmented! 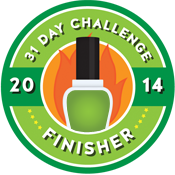 It dries with a little texture so use a good thick top coat for a perfect finish. Deep plum holo filled with copper, magenta and purple glitters. It's way more loaded with glitter than you'd expect and it makes for a really lively polish. The copper glitters are just perfect, great little pops of light in the rich base. This has a really nice formula - especially considering the amount of glitter in there. It applies quite easily and it's opaque in two coats. It dries with some texture, so go for a thick top coat to feed those glitters. Holographic charcoal base with tiny shifting flakes and ultra holo micro glitter. I love the endless rainbow of colour that dances across the cool charcoal base. Anything that's both dark and sparkly will always win me over! The formula is absolutely beautiful, such a dream to apply. It was opaque in two coats but I did a third for extra depth of colour. 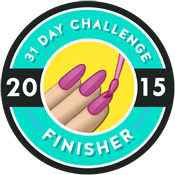 It dries with a little texture from the micro glitter, so go for a thicker top coat. A warm chocolate holo with colour shifting flakes and ultra holo micro glitters. I was in love from the moment this hit my nails - it's so rich and deep with incredible sparkle that gives it that lit from within finish. One of the best brown polishes I think I've ever come across. The formula was (unsurprisingly) beautiful, easy to apply and well pigmented. Only two coats for full opacity. Like the rest of the collection it dries with some texture and will need a thicker top coat to give a perfectly smooth finish. The Haunted Mansion collection is available from Powder Perfect now - make sure to grab it before Halloween rolls around! Also new is the October release from the La Lune series - Hunter's Moon, a cinnamon gold holo with ultra holo micro glitter. It's stunning!